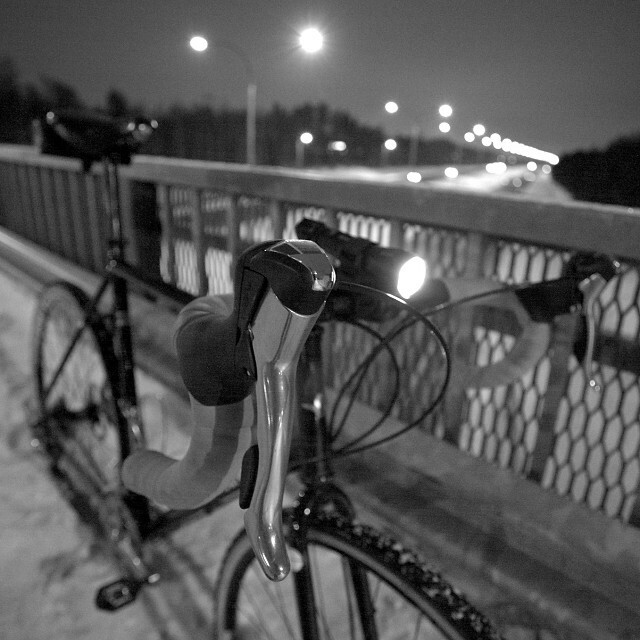 It was again time for some nightride as the weather loosened up little bit and bike lanes were serviced. 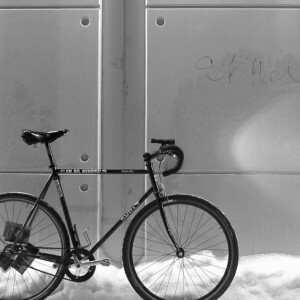 It's been a while since I rode my cx bike, so decided to use that this time. Really nice weather - check.